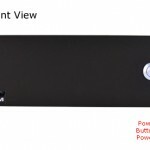 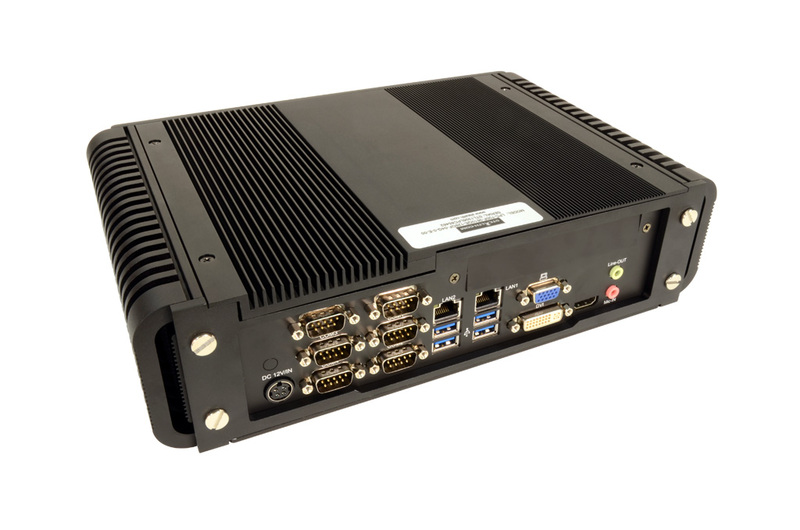 New from the labs at Stealth Computer comes the LPC-700F, a powerful high performance, fanless, rugged small PC with built-in PCI or PCIe x1 expansion slot capability. 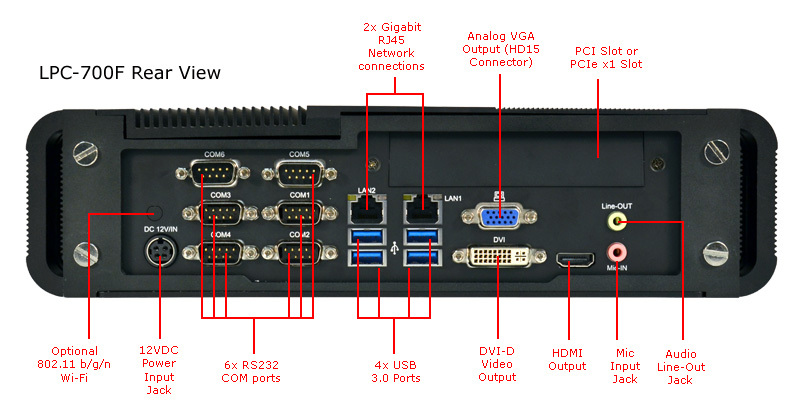 Ideal applications for this specialized fanless computer would be for data acquisition, adding in specialized & high performance graphics cards or expanded I/O cards. 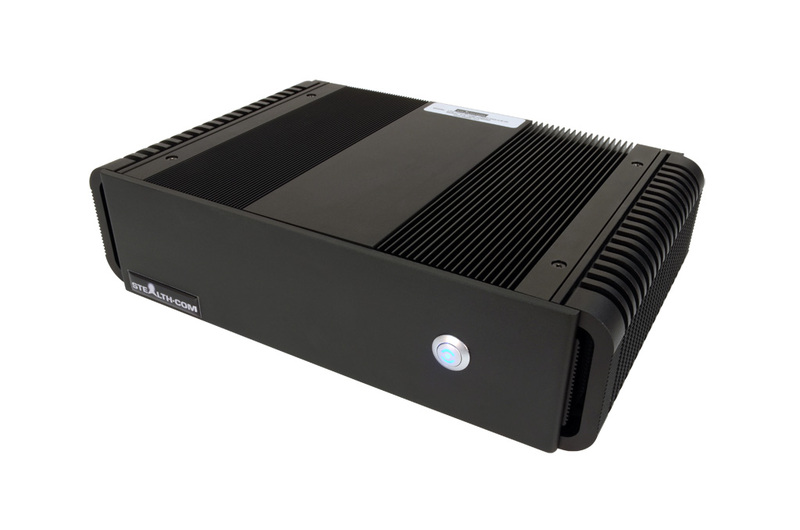 The LPC-700F Fanless Small PC is fully loaded with features including, 4x USB 3.0, 6x RS232/Serial, 2x GB LAN ports, equipped with a 128GB MLC SSD (Solid State Drive), up to 16GB of memory, VGA, DVI-D & HDMI video connectors, audio in/out and much more. 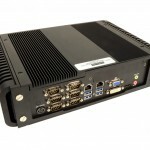 The LPC-700F is also part of a new line of highly reliable, fanless, rugged computers utilizing the Intel i7 3rd generation processor technology and is the most fastest fanless pc to date that Stealth Computer has released. 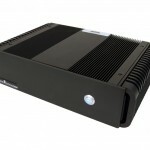 As with all of Stealth’s fanless computers they are encapsulated in a rugged extruded aluminium chassis that performs as a heat sink to dissipate internal heat build-up and as a result it operates without noisy cooling fans that could draw in dirt and dust causing catastrophic failures. 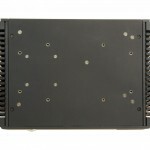 Stealth’s Expansion Slot Small PC models serve up power, performance and a multitude of I/O connectivity normally only available in much larger computer systems. 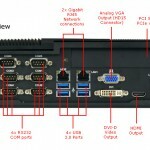 The option to install your own PCI or PCIe x1 expansion cards provides for increased expandability. 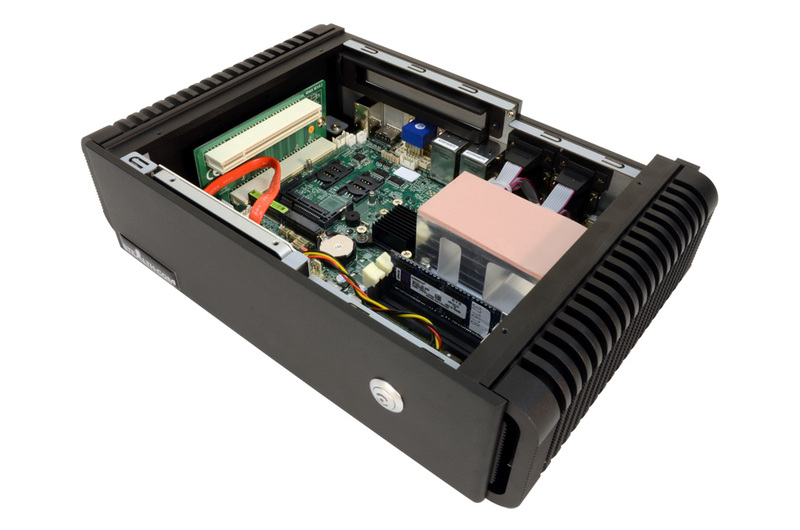 The LPC-700F is available and shipping now and starts at $1,995 for basic configurations. 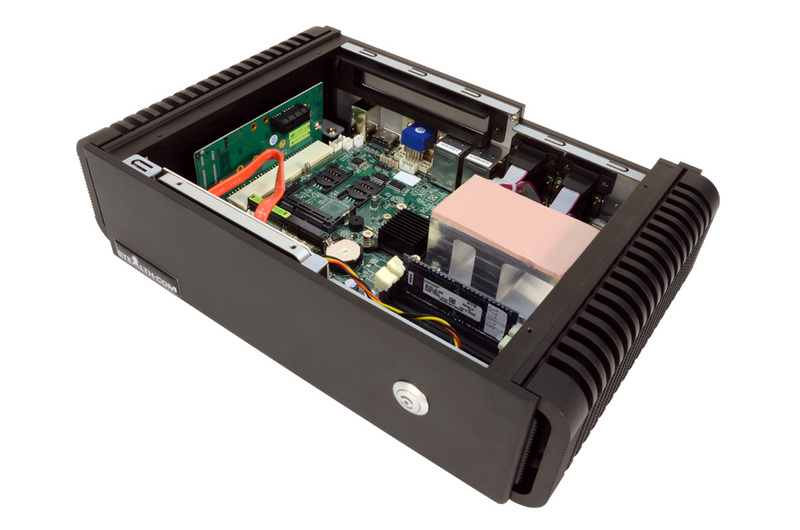 For more information including detailed specifications on the LPC-700F, click here. 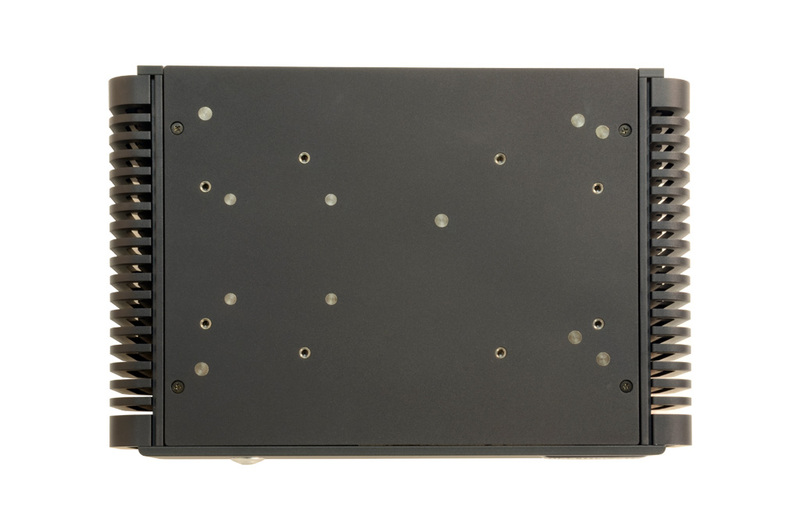 For pricing and to get an online customized quote for the LPC-700F, click here.